Every skincare junkie has experienced her fair share of charcoal masks—activated charcoal has been used to clear bacteria, toxins, and other gunk from congested pores for decades. But in the past year, charcoal-based skincare has gotten really creative. Of course, we've all seen the videos of those crazy painful DIY peel-off masks made out of charcoal and glue, but respected beauty brands are also getting super fancy with their charcoal products. 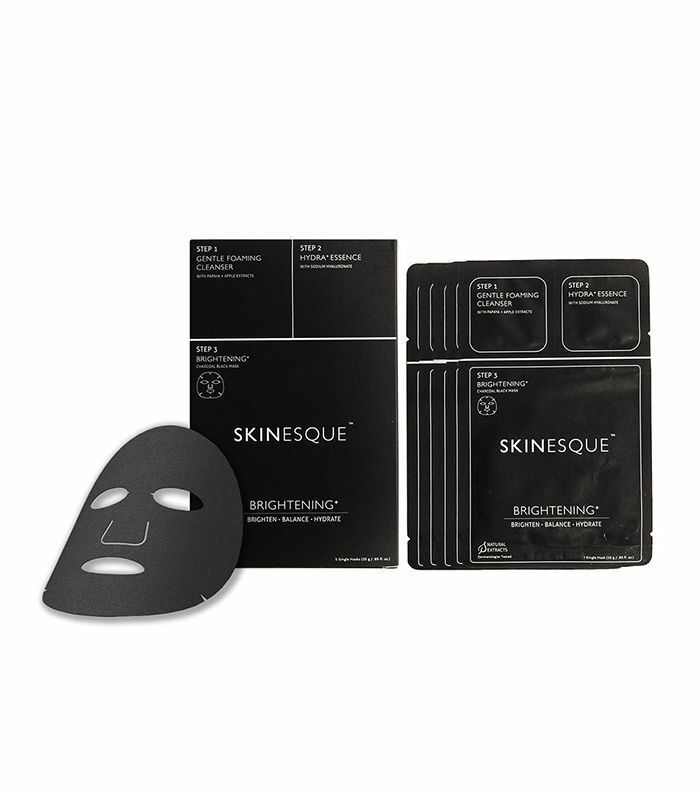 We're seeing multistep sheet masks, cleansers that come in stick form, charcoal-infused blotting sheets, and more. If you've got pore problems, the beauty industry has innovative new answers. Keep scrolling to shop 11 intriguing new charcoal skincare products we're talking about at Byrdie HQ. Why buy a plain-old sheet mask when you can get a cleanser, essence, and a mask all in one easy-to-use kit? This is the ultimate trifecta in Korean pore-cleansing. Plus, it's totally natural—free of parabens, sulfates, phthalates, mineral oil, and synthetic dyes, it's instead packed with good-for-you ingredients like clarifying oak tree charcoal and brightening birch tree sap. We are physically, spiritually, and mentally dependent on face mist here at Byrdie HQ, making this new launch an instant favorite. 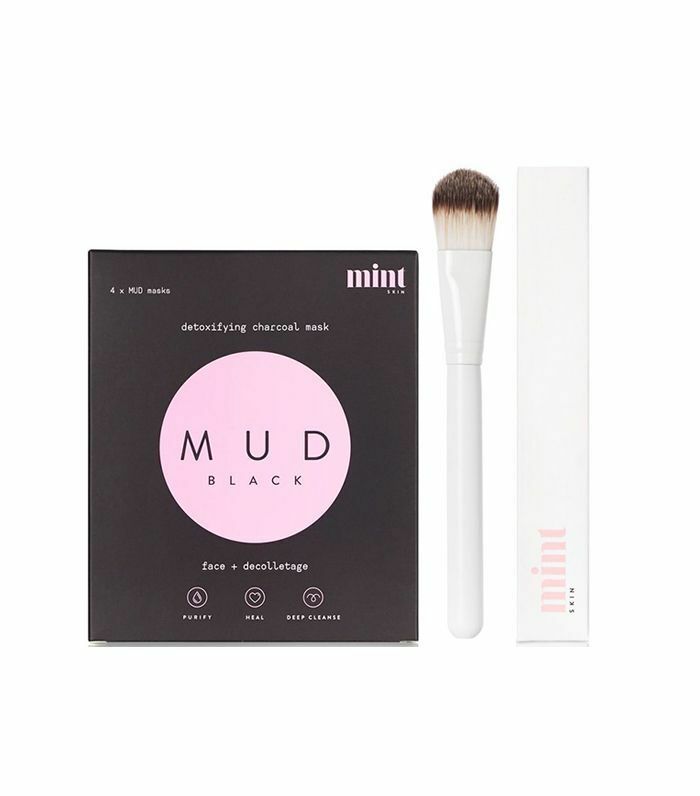 Formulated with charcoal powder and kaolin clay, the product is both calming and mattifying. Dear Erborian: Thank you for inventing this incredibly smart product. 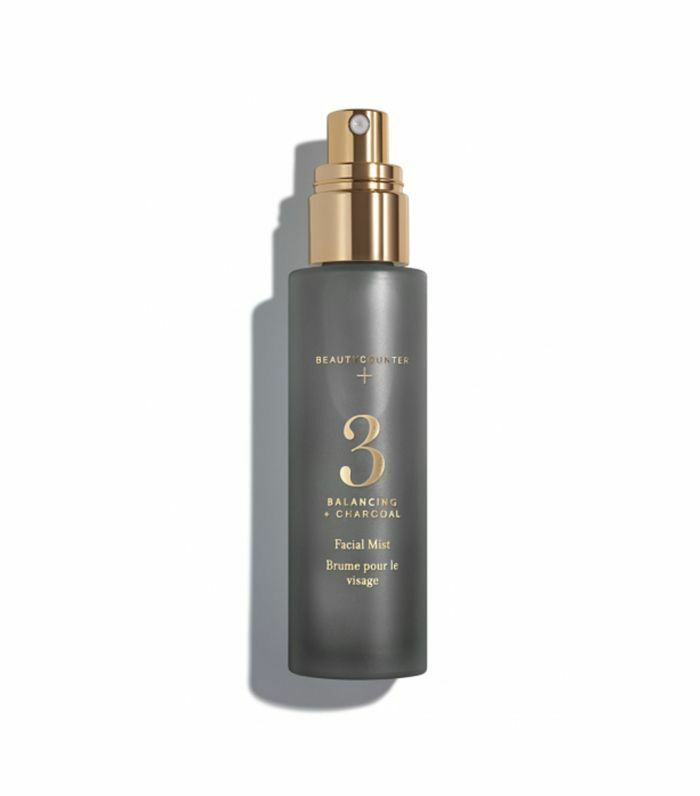 If you're into the nourishing qualities of a cleansing oil, but the purifying qualities of charcoal, you will flip over this Japanese charcoal-infused product. Every time I wash my face with this stuff, I wake up looking especially bright and radiant. 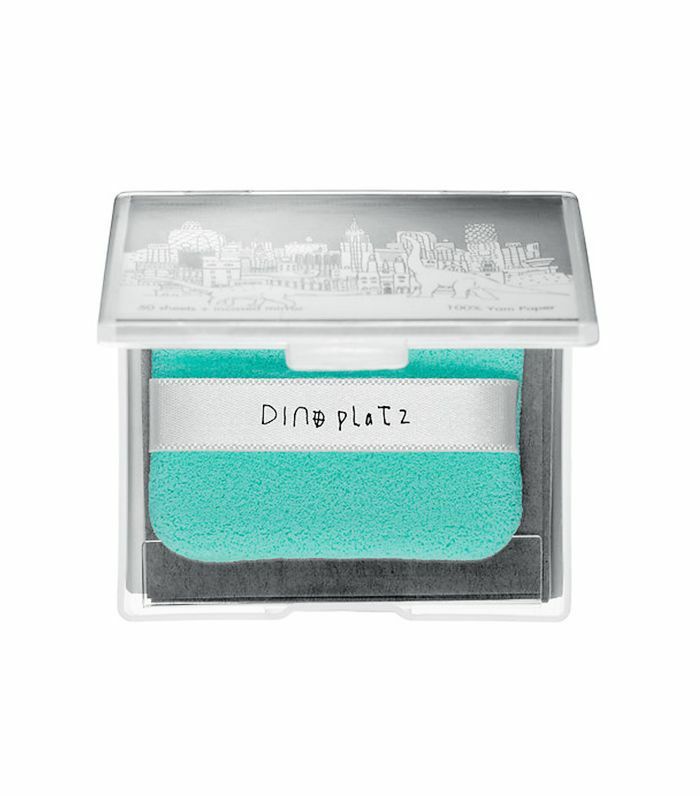 Blotting papers are already meant to mattify, so it only makes sense that Too Cool for School would create a charcoal version of its beloved blotting sheets. The product is made from Chinese yam paper infused with charcoal, allowing it to detoxify skin and tighten pores on the go. Terrify your partner and/or roommates with this frighteningly beautiful (and very extra) lace mask. 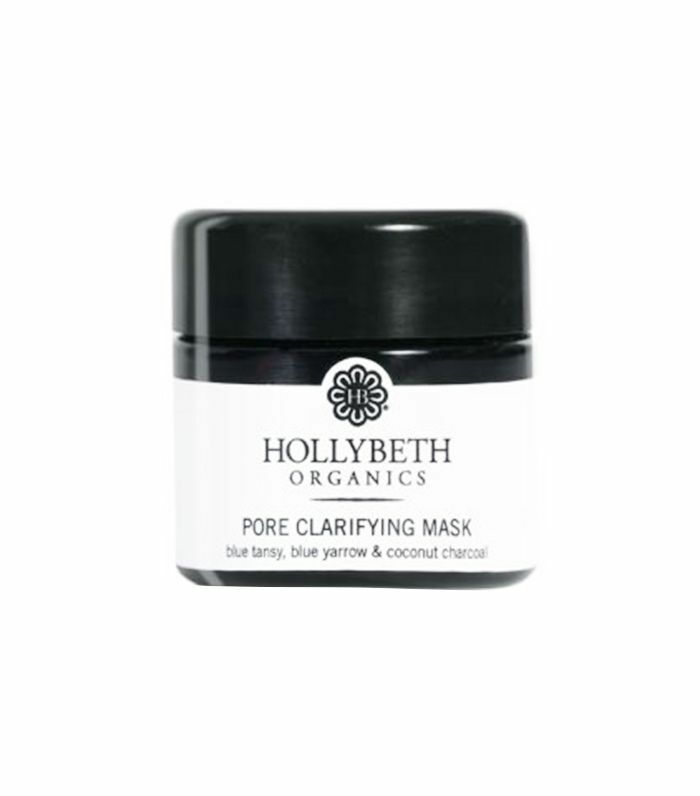 Here's how it works: First, you apply the bamboo charcoal peel from the tube; then layer the lace mask on top. Leave on for 20 minutes, peel it all off, and rinse. You will be startled by how glowy and decongested your skin looks. This exfoliating stick cleanser is the lazy girl's dream. Perfect for travel, the product comes in solid, twist-up form—glide it over your face, add water, and it foams up on your face. The charcoal and Moroccan lava clay work like magic to brighten and decongest acne-prone skin. This totally natural, organic product is not your average charcoal mask. First of all, the charcoal comes from coconut husks (so cool), and it's incredibly effective for eliminating bacteria from the skin. Organic blueberry tincture and blue tansy calm inflammation while organic blue yarrow wipes out toxins. And if that wasn't enough, the product leaves your skin legitimately soft—never stripped or tight. 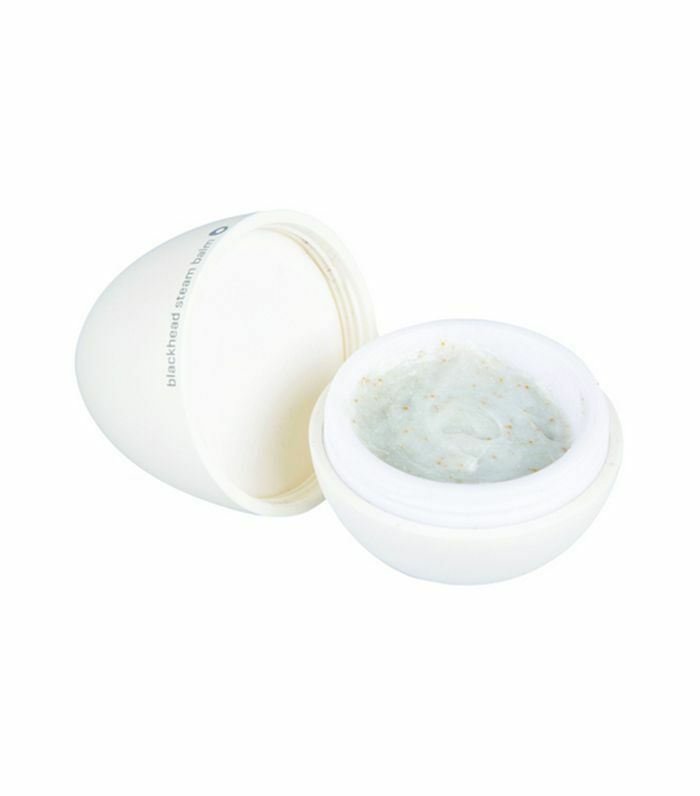 This Korean cleansing balm is the gentle pore de-clogger you've been waiting for. Massage the product into your skin for two minutes, and it naturally heats up in an incredibly soothing way. The charcoal powder clears dirt, sebum, dead skin cells, and bacteria out of your pores, while vitamin E and egg yolk extract make sure that after you rinse the thing off, your skin will feel smooth and soft. 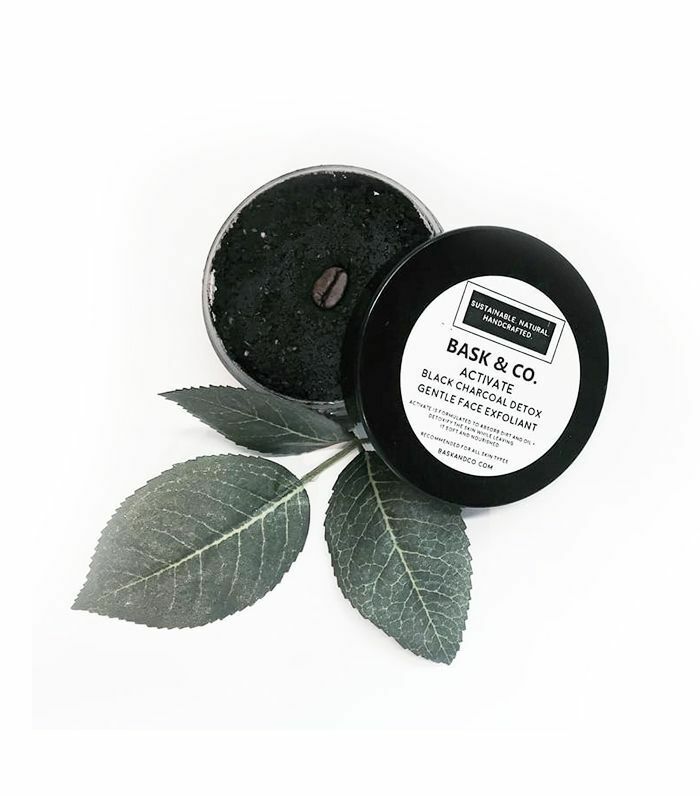 I dare you to take one sniff of this all-natural coffee charcoal exfoliant and not want to eat it. Every ingredient is totally pronounceable and delicious-sounding (chia seeds, coconut milk, organic coffee), which for me is reason enough to add the product to cart. This black-as-night charcoal mud mask is truly like a take-home spa treatment. Brush the product onto your face with the included brush (there's something about an included brush that just makes everything 100 times fancier, no? ), and 20 minutes later, you'll rinse it off to find your pores (and your mood) totally cleansed. This product actually isn't coming out until summer, but we had to tell you about it now. 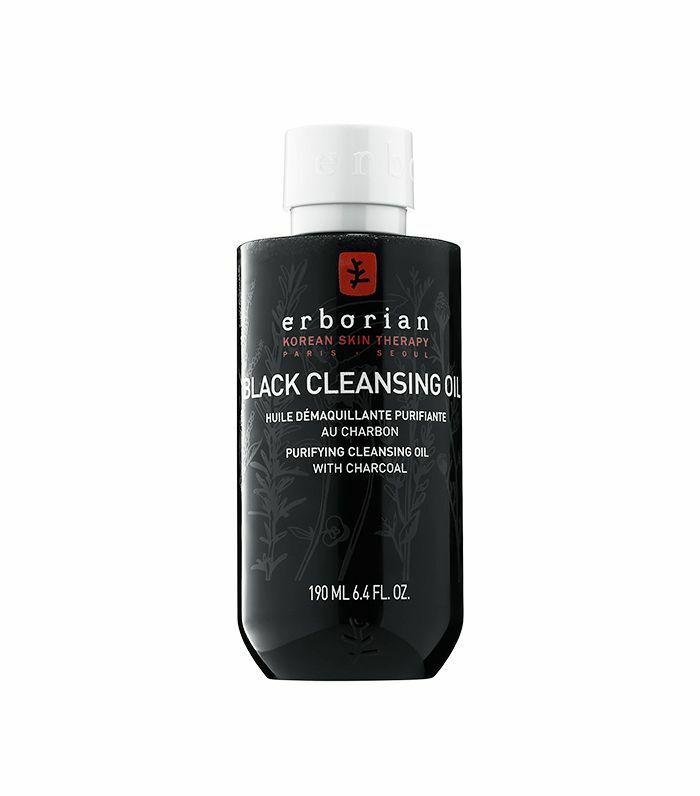 It's a cleanser that literally comes in a black sphere made of slimy jelly. You rub the thing all over your face, and ingredients like activated black bamboo charcoal, tamarindus indica seed gum, and hinoki oil decongest your pores, kill bacteria, and add hydration to your skin all at the same time. 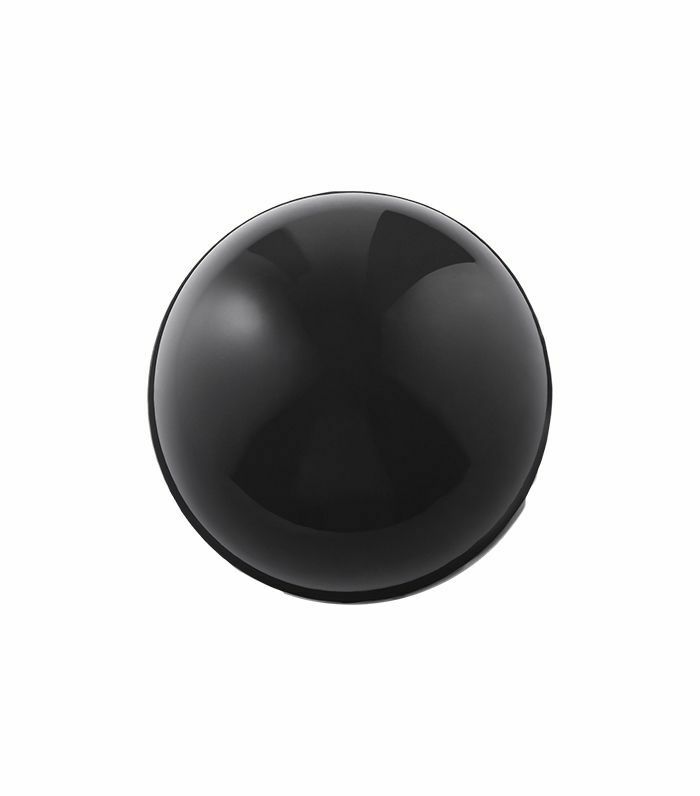 I think the orb shape is just for fun, but we happen to like fun. Next up, read about the only mask that helped to clear our editor's blackheads.